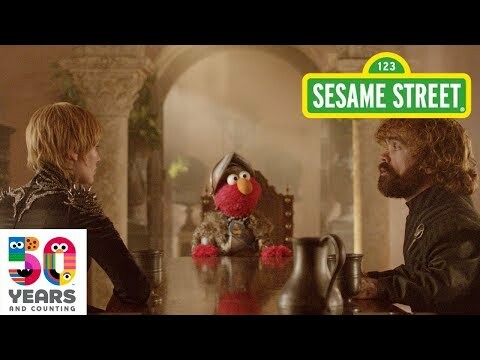 RESPECT is coming to Game of Thrones from...Sesame Street! 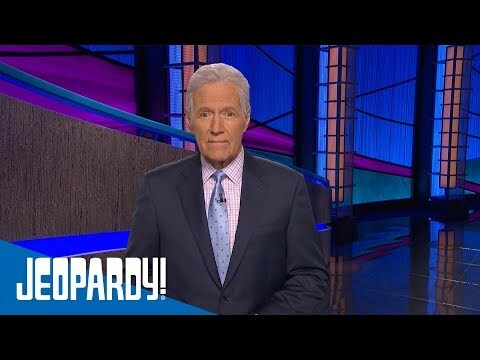 Alex Trebek's latest message on his health. Meet Lucy...she has her own selfie! This picture BROKE the Internet! Dad takes a hit from a party popper right where it counts.